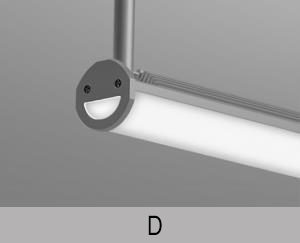 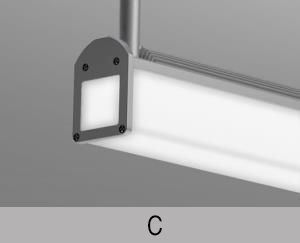 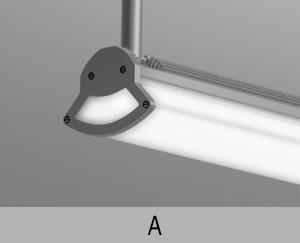 Lyon is a family of small-scale linear LED fixtures that delivers impressive performance at an affordable price. 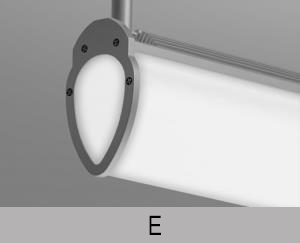 Designed for exterior applications, it is a practical choice for lighting eaves, covered walkways, outdoor canopies or other exterior spaces. 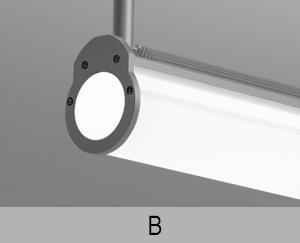 The lens, available in five shapes, softly diffuses light with minimal glare.